Model X pulling a solar powered camper. Sundance Solar array charging electric cars off grid. UNC-Asheville SAE electric race car built from scratch. Model X's dance of the wing doors. 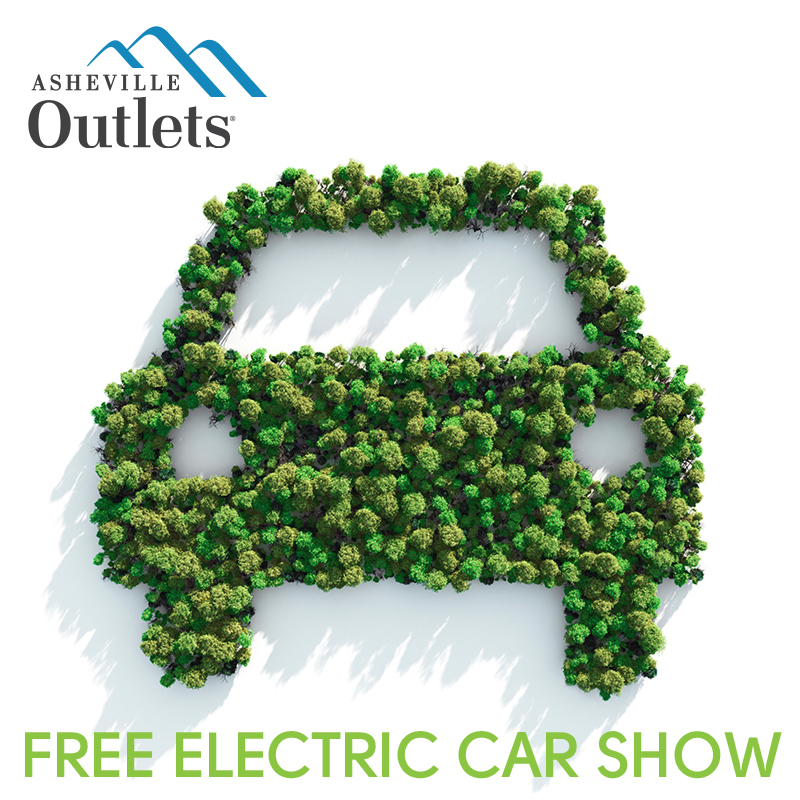 Get answers to all your questions about Electric Cars: costs, range, charging and more! Get the latest on the ALL NEW redesigned NISSAN LEAF! Test ride e-bikes from Motion Makers. 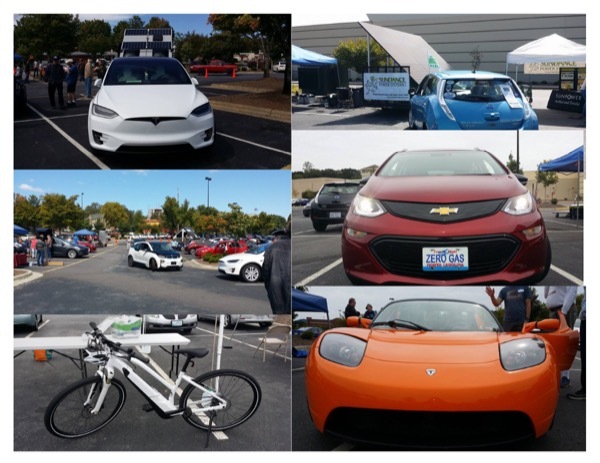 EV Trivia contest with prizes to be won! 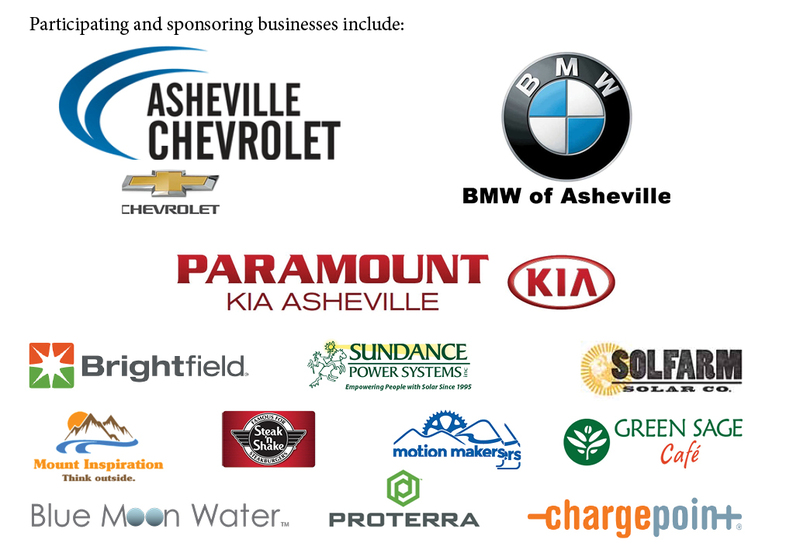 Presented by Plug In America, Sierra Club and the Electric Auto Association, National Drive Electric Week, September 9-17, 2017, is a nationwide celebration to heighten awareness of today's widespread availability of plug-in vehicles and highlight the benefits of all-electric and plug-in hybrid-electric cars, trucks, motorcycles, and more. They are fun to drive, are less expensive and more convenient to fuel than gasoline vehicles, are better for the environment, promote local jobs, and reduce our dependence on foreign oil. Are you considering going electric? Come talk to owners who have successfully done so. 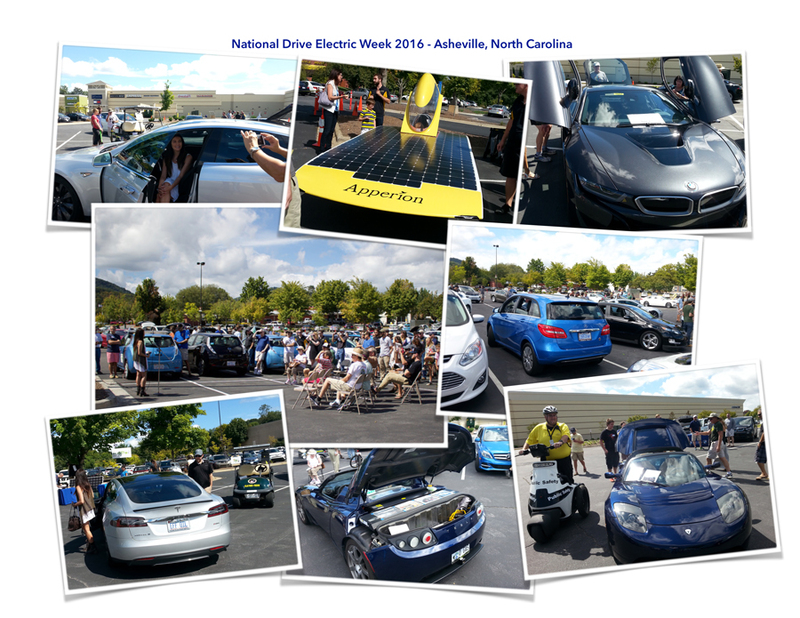 Registered attendees report 363,864 electric miles driven.